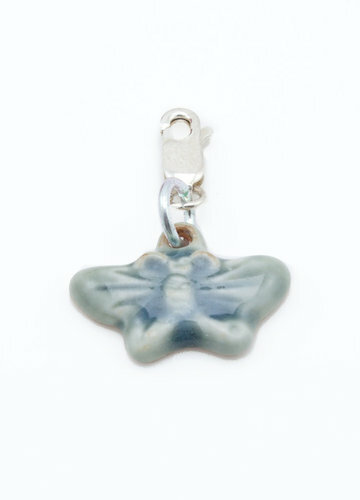 Charms | BeterLeven.net - Hip & Fair Shopping! Silver broche. Charms. Fair trade. For three charms. Fair Trade silver Charms. Handmade from silver in Nepal.